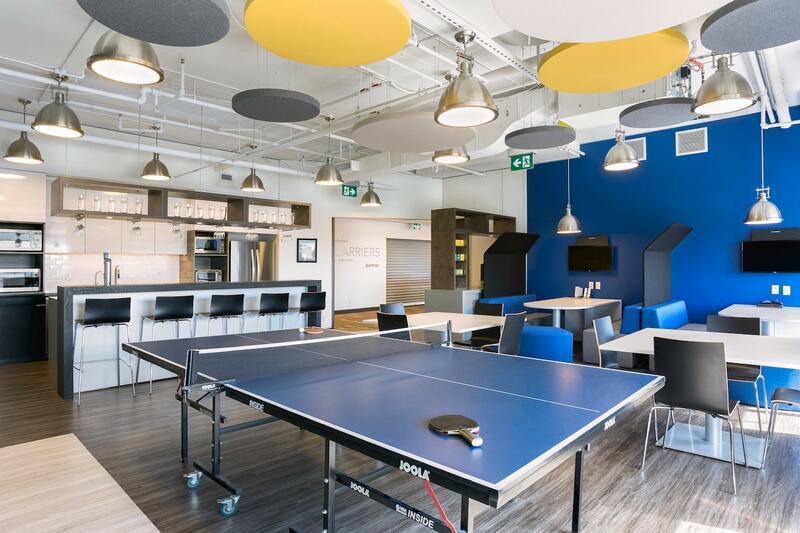 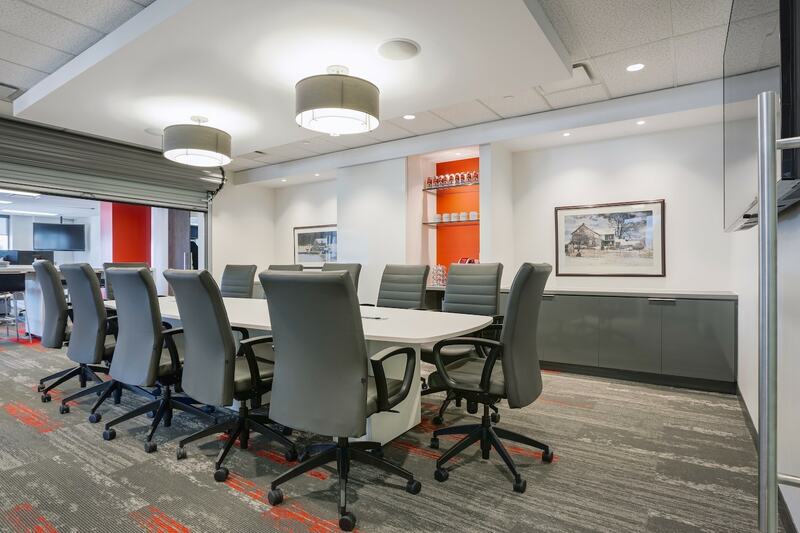 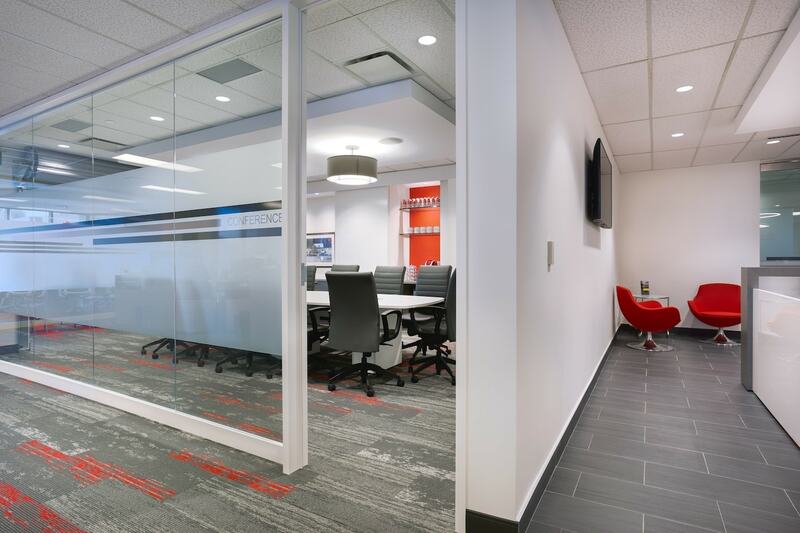 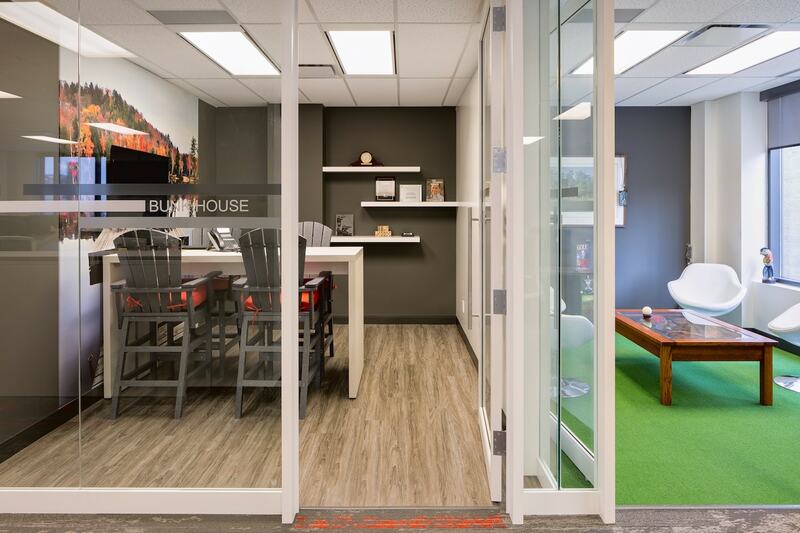 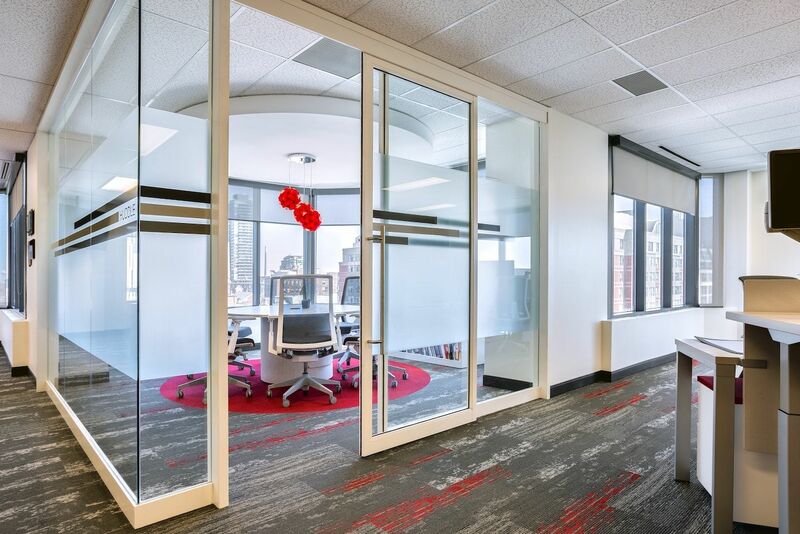 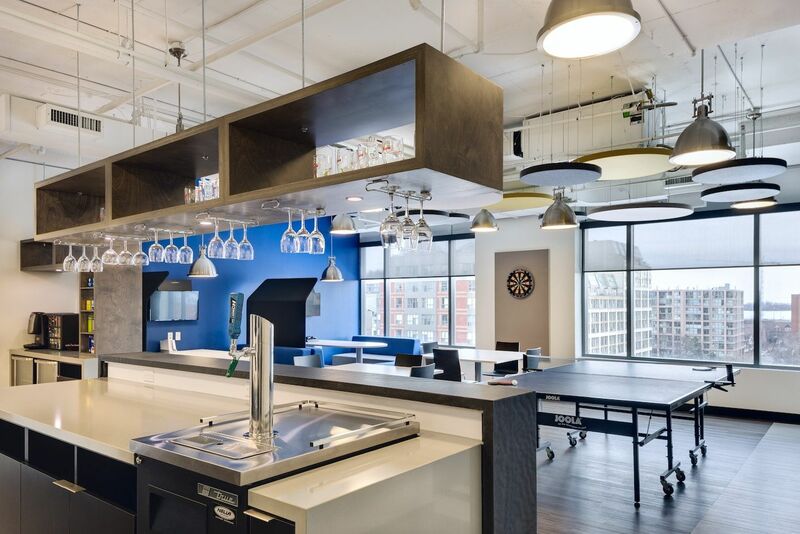 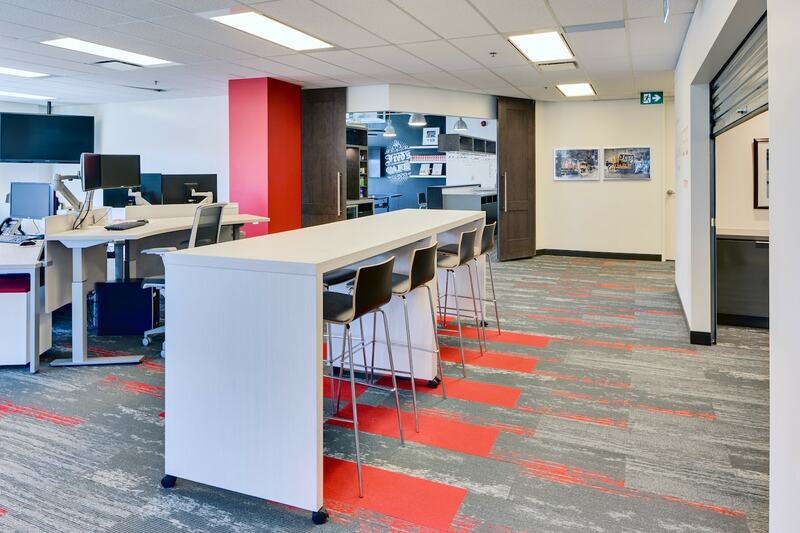 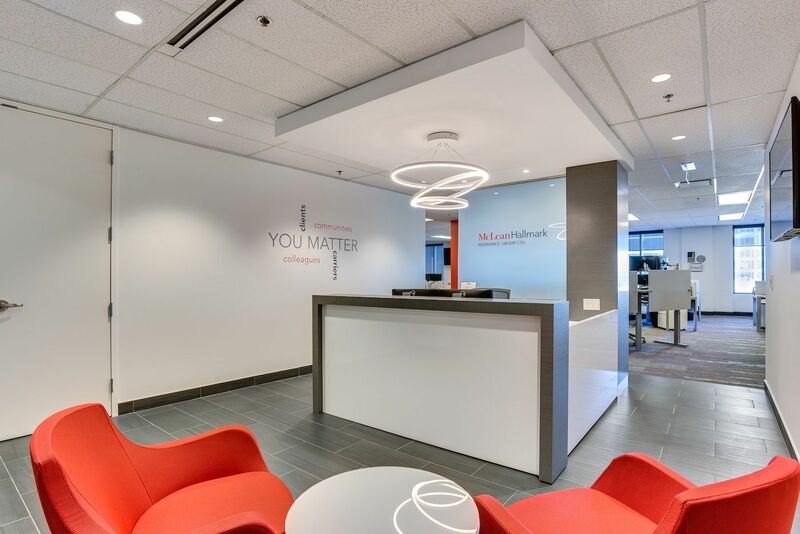 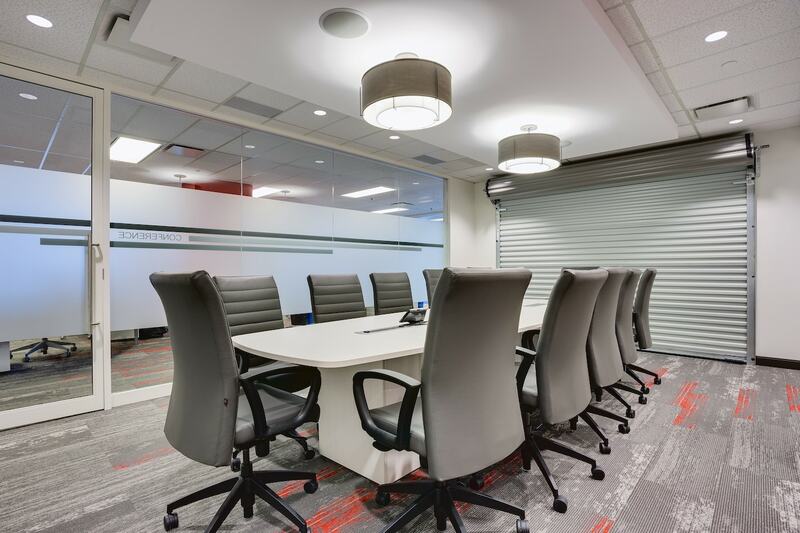 McLean Hallmark - Bullock + Wood Design Inc.
We took a high-paneled workstation and private office infused workplace of 40 to a completely open, functional and inviting 6,000 sq.ft. workspace, with no private offices. 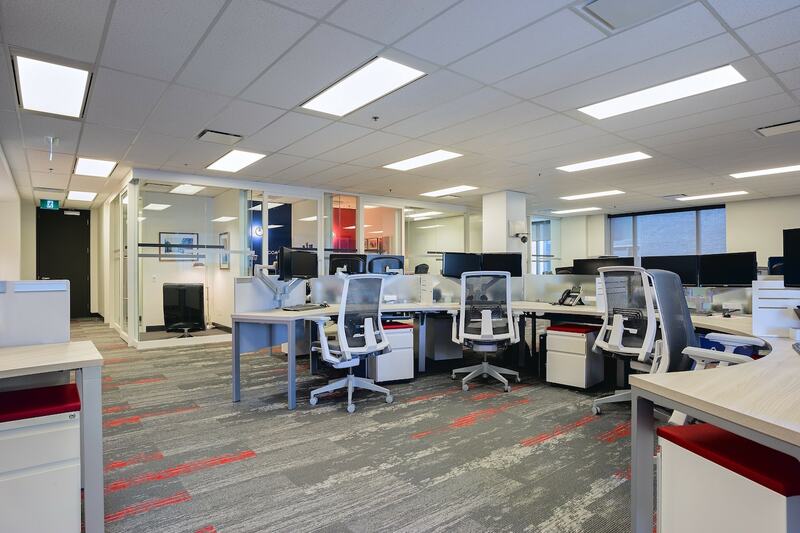 The new offices for McLean Hallmark have low-paneled, bench-style desking for everyone. 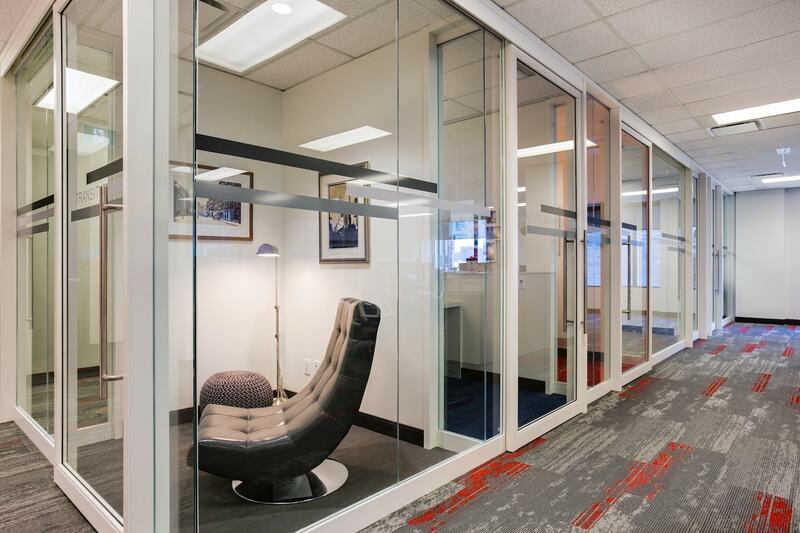 Users become cognizant of others within the space, changing the way work gets done. 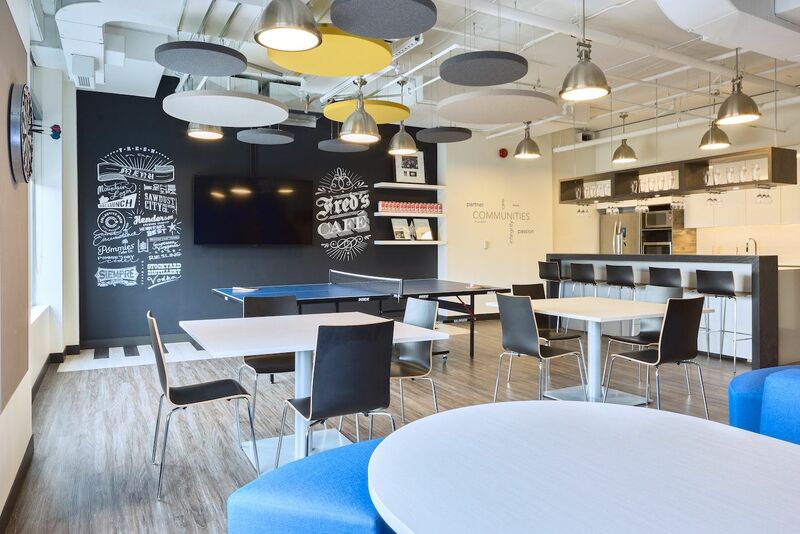 A variety of meeting spaces were included throughout the space and the lunchroom, known as Fred’s café, is always buzzing for meals and a place to foster staff camaraderie.